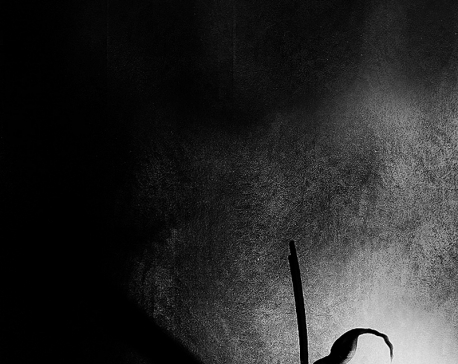 Playing With an image A picture. Unexpected, Involuntary presence Of the whizzing clouds, Blocked. 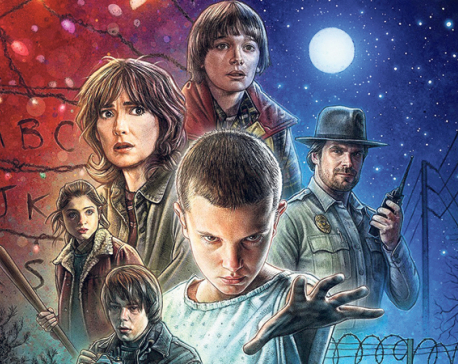 Netflix’s new mini-series ‘Stranger Things’ is getting rave reviews from fans and critics. KATHMANDU, Aug 19: The B.P. 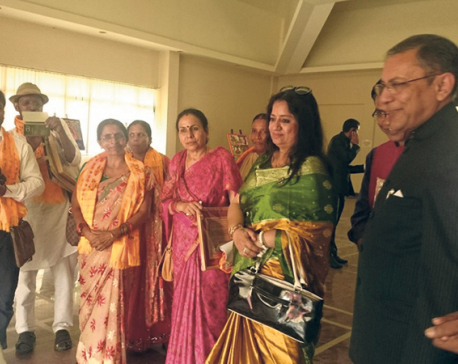 Koirala India-Nepal Foundation organized the ‘Ramayana Circuit Art Workshop’ in Janakpur to promote the sister city relationship between Ayodhya-Janakpur and Banaras-Kathmandu. 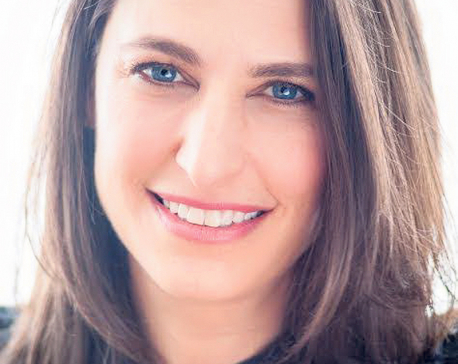 KATHMANDU, Aug 19: On Wednesday, American author Sharon Guskin was present at Hotel Shangrila in Kathmandu to discuss about her thriller novel ‘The Forgetting Time’. 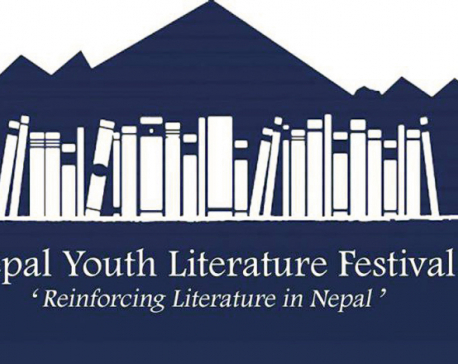 If you are a literature geek, you can populate yourself with fellow enthusiasts at the ‘Nepal Youth Literature Festival’ that’s currently taking place in Budhanilkantha School. Organized by the school’s Drama and Debating Club, the festival opened on August 18. ‘Chapali Height 2’ is a romantic thriller featuring Ayushman Joshi, Paramita RL Rana and Mariska Pokharel. Directed by Dipendra K. Khanal, this continuation of 2012’s ‘Chapali Height’ is not a sequel but a different film altogether, sharing similar themes of romantic eroticism and revenge of the earlier film. MUMBAI, Aug 18: Bollywood actress Nargis Fakhri has allegedly been cheated of around Rs 600,000 through fraudulent use of her credit card in the United States, police said today. The actress filed a complaint in this connection at Juhu Police Station earlier this week. 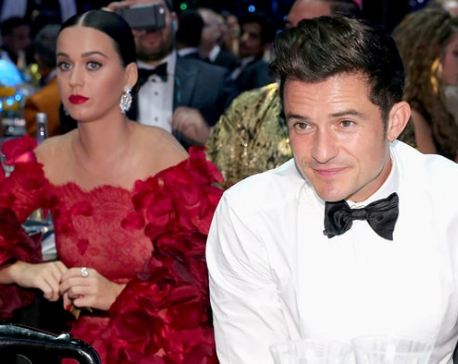 LOS ANGELES, Aug 18: Orlando Bloom and Katy Perry are going strong and the actor reportedly wants to get engaged to his singer girlfriend.